Macy’s said Wednesday it will close its apparel store in Westfield Mission Valley after 55 years amid a nationwide reorganization. Two other Macy’s stores in Mission Valley, a home furnishings outlet and the apparel store at Westfield Fashion Valley, will remain open. The store being closed currently employs 140 people. A clearance sale is set to begin Monday and run for a number of weeks. 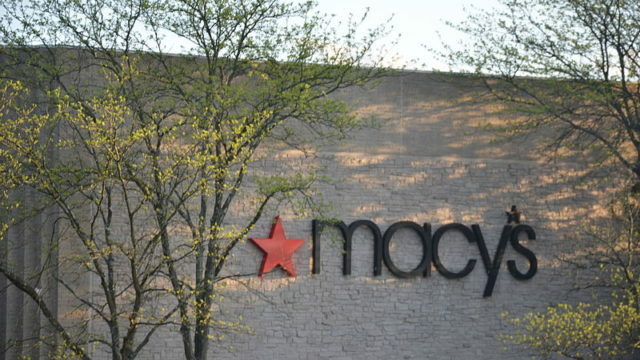 “While we are pleased with the strong performance of our highly developed online business…we continue to experience declining traffic in our stores where the majority of our business is still transacted,” said Terry J. Lundgren, chairman and chief executive of Macy’s, in announcing the closing. The three-level, 385,000-square-foot building was designed by local architect William Lewis Jr. and is considered a modernist landmark. The Westfield Mission Valley branch, which opened in 1961 and employs 140 people, will close by the end of the year, according to the company.